This article originally appeared in our August 2012 issue. Yet Scott says she is no doomsayer. 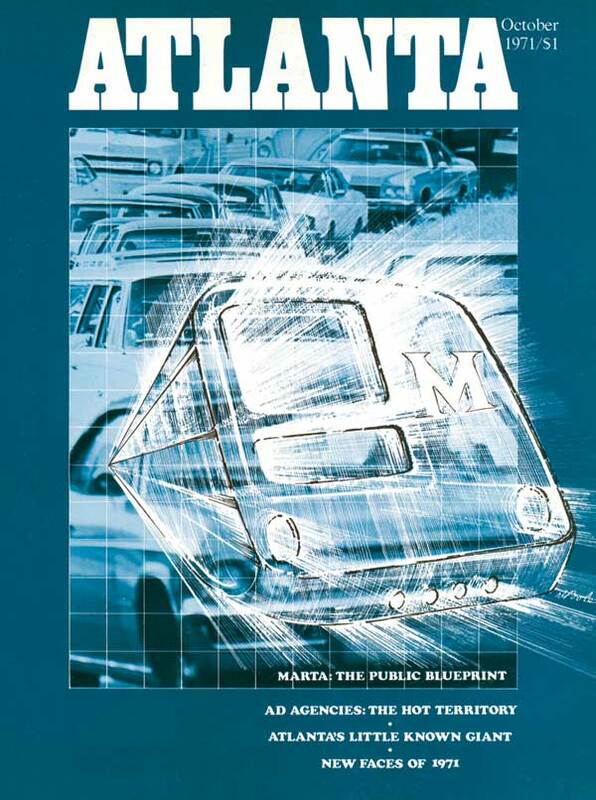 During her tenure at MARTA, she has seen marked progress in forging the civic-political infrastructure necessary to build an integrated transportation network. Her concern is that the region is at a critically urgent juncture in the process and can’t afford to lose focus or momentum.“There’s still much work to be done,” she says. Surveyors in 1818 goofed when marking the border between Georgia and Tennessee. At least that’s Georgia’s story, and we’re sticking with it. Legislators still quarrel over the alleged historical cartography blooper that left all of the Tennessee River within Tennessee. Georgia claims surveyors set the boundary line too far south by more than a mile and should have included a sliver of the mighty river within our borders. During recent severe droughts, Georgia thirsted to stick a pipe into the Tennessee and route water to Atlanta, which now draws all its H2O from Lake Lanier and the Chattahoochee River, whose water is also lusted after by Alabama and Florida. Another mistake is our failure to build additional reservoirs —just being addressed now. The city of Atlanta hasn’t extended its boundaries in the last sixty years, while the population and landmass of the surrounding counties has exploded. The last time Atlanta expanded its limits was 1952, when it took in Buckhead and went north—almost to Sandy Springs. Timothy Crimmins, who directs the Center for Neighborhood and Metropolitan Studies at Georgia State University, thinks Atlanta’s biggest mistake—bigger than the MARTA compromises—was a 1953 decision by the state supreme court that declared unconstitutional an effort by the local legislative delegation to annex additional parts of Fulton County. The court said only the General Assembly could expand city limits—and the referendum sought to preempt that power. It was a critical opportunity that would have set up a central government that could grow with our expanding population instead of the proliferation of regional governments. 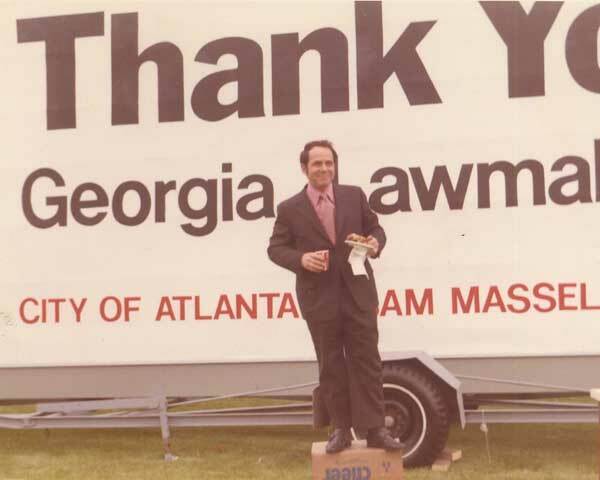 The last major effort at annexation was Sam Massell’s “Two Cities” plan of the early 1970s, which called for Atlanta to annex unincorporated Fulton County north of the city, and College Park to annex unincorporated Fulton to the south. The plan passed in the House of Representatives and was set to pass in the Senate, but it was killed by Lester Maddox. Ironically, segregationist Maddox stopped annexation that would have returned Atlanta to a majority-white city. Adjusting racial allotments “was not the motivation” for the plan, Massell says. What he was after was a city with a greater population, and thus greater power. Crimmins says Maddox killed the bill at the request of black leaders and the City of East Point. In the years after the Civil War, Atlanta built a two-pipe sewer system: a separate but integrated network of pipes that collects sewage and storm water. During downpours, rainwater forced raw sewage into the Chattahoochee. As the population grew, the pollution became grotesque. In 2001 the city agreed to federal and state demands to fix the problem with giant underground tunnels to store the overflow and then send it for treatment. The Clean Water Atlanta program has cost $1.6 billion so far and will cost another $450 million over the next thirteen years. This is why Atlantans have among the nation’s highest water-sewer bills. The situation in the suburbs may be worse because so much wastewater treatment is the responsibility of private homeowners with septic tanks. “The pollution potential for that is gargantuan,” Crimmins says.